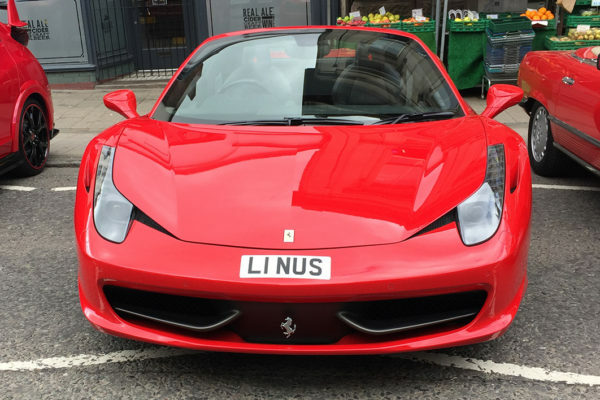 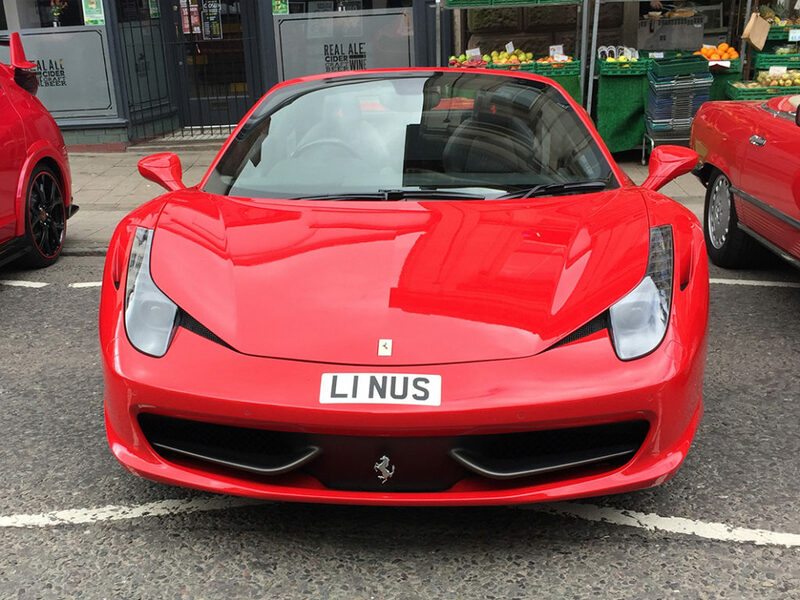 A rather special event happened this past Sunday (02.07.2017). 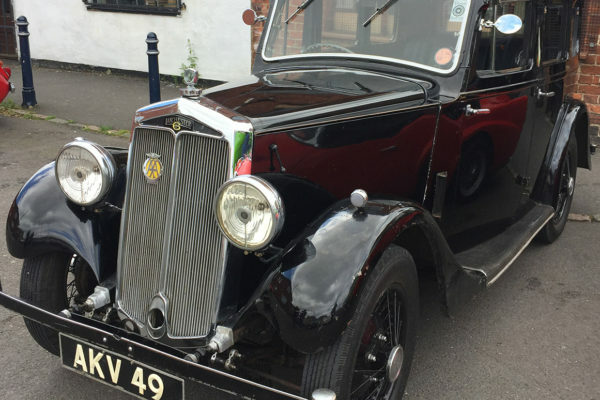 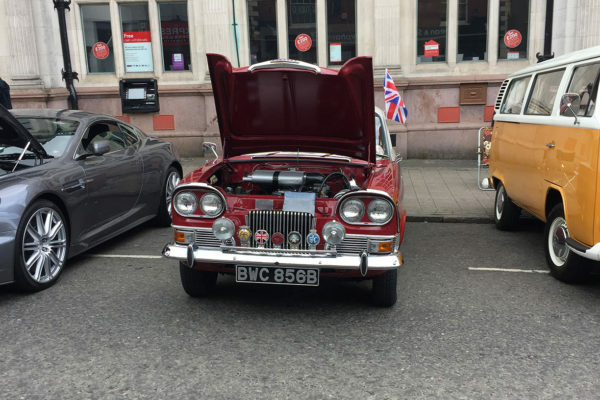 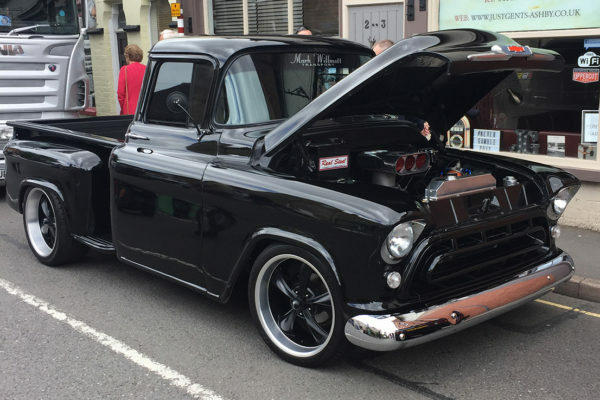 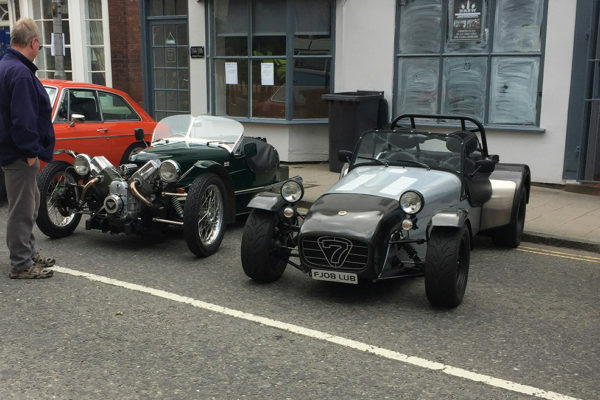 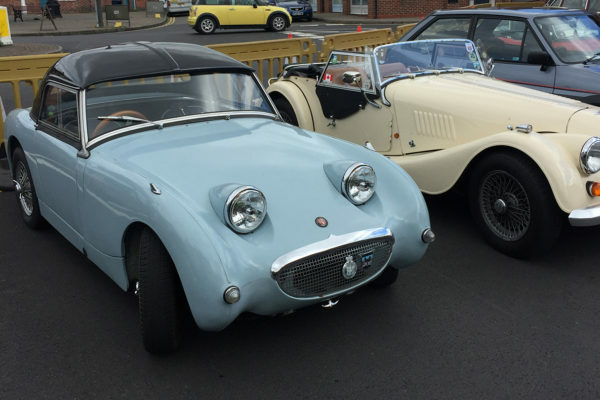 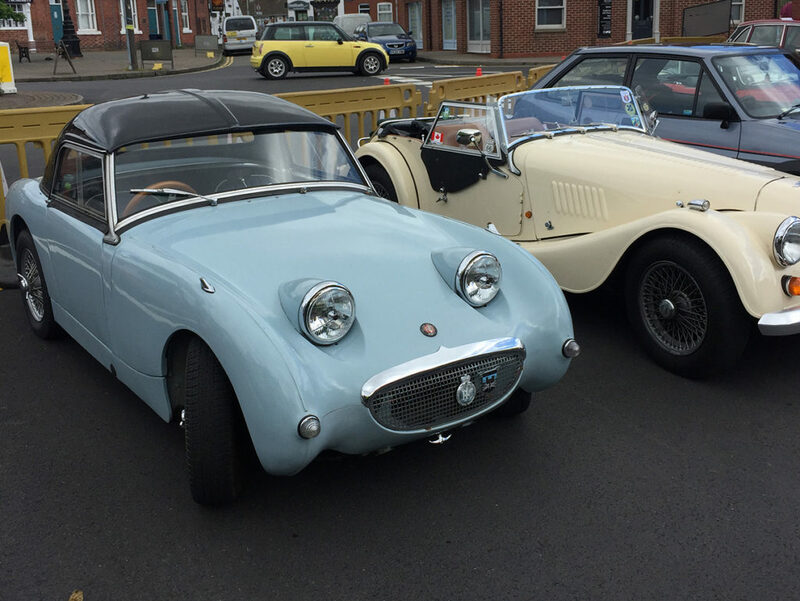 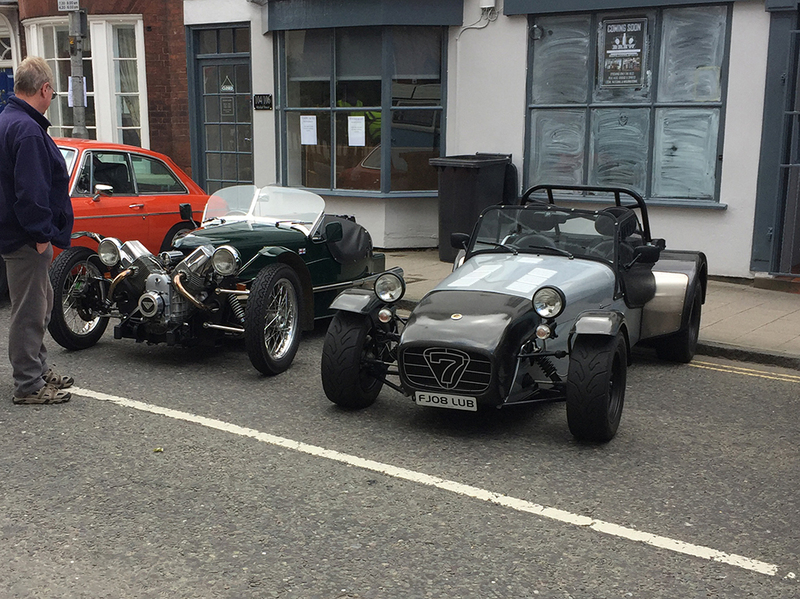 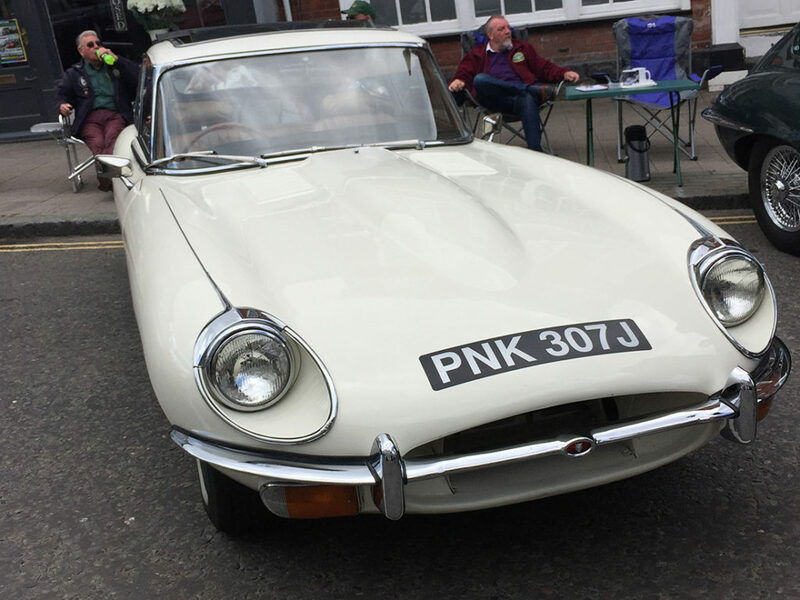 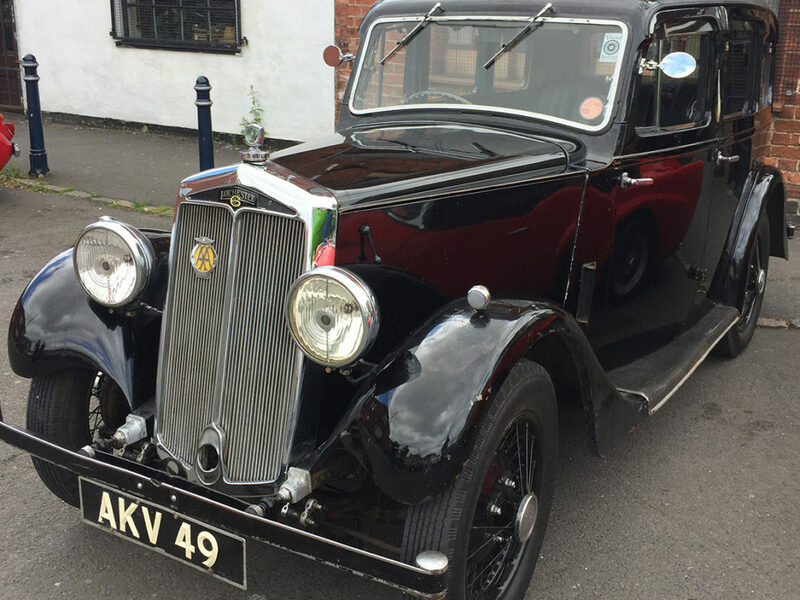 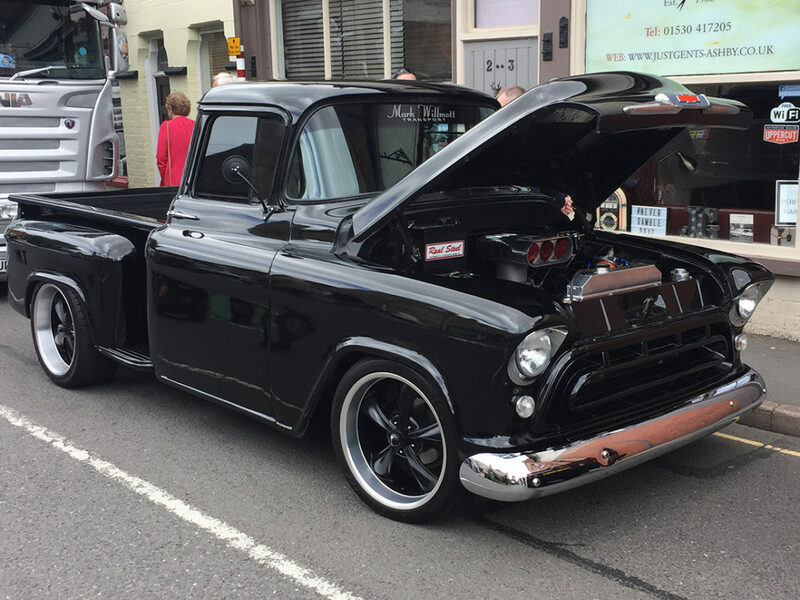 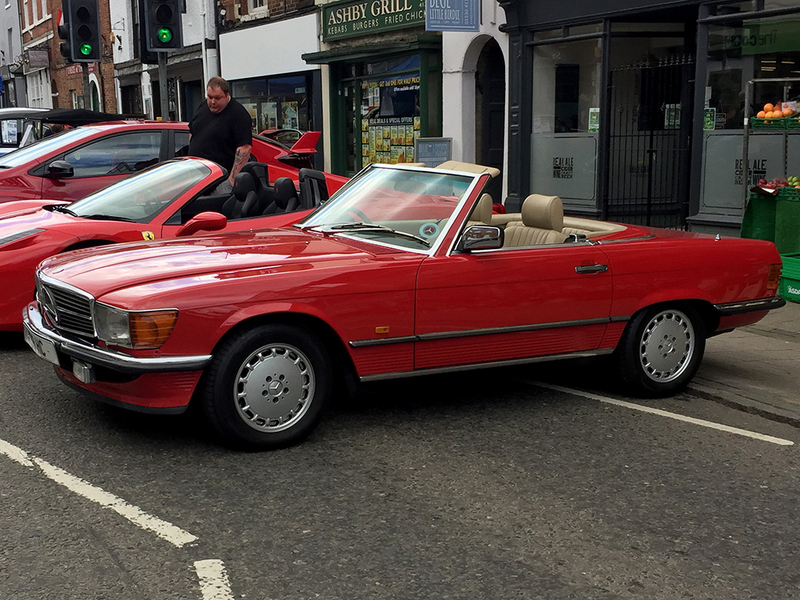 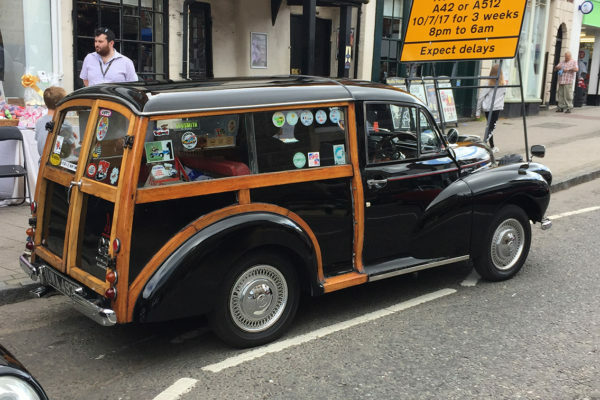 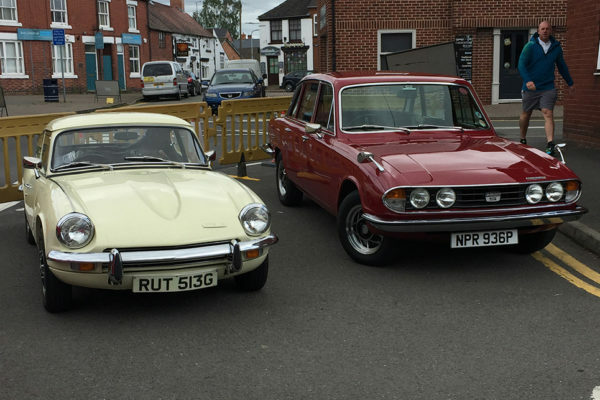 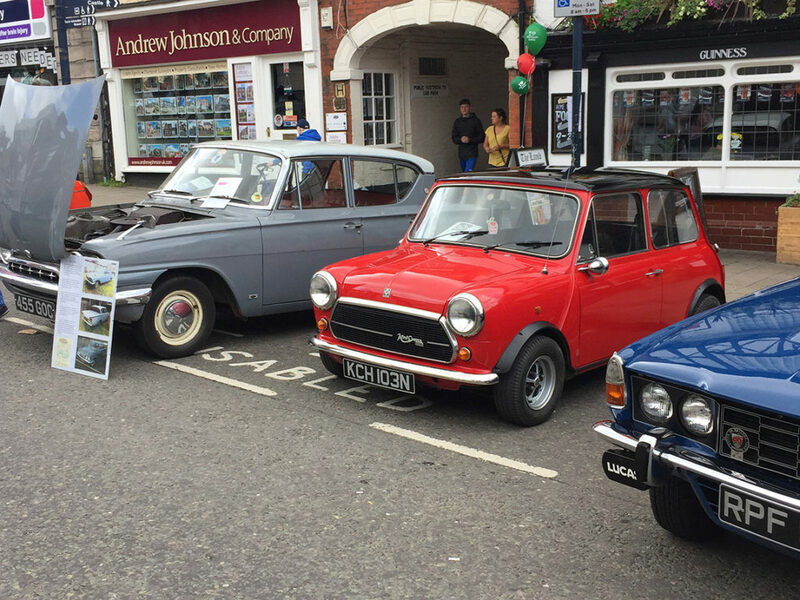 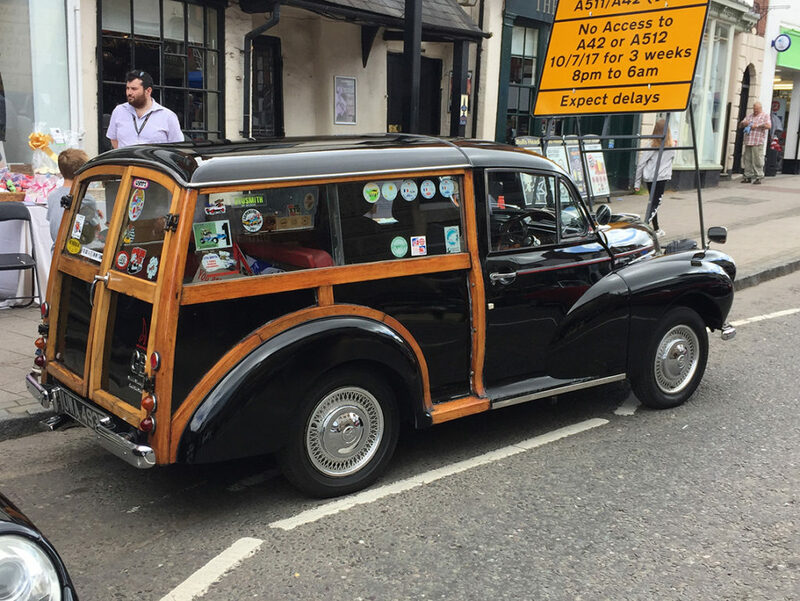 Ashby De La Zouch’s town centre was closed to all traffic for the whole of the day as it hosted its first Festival of Transport. 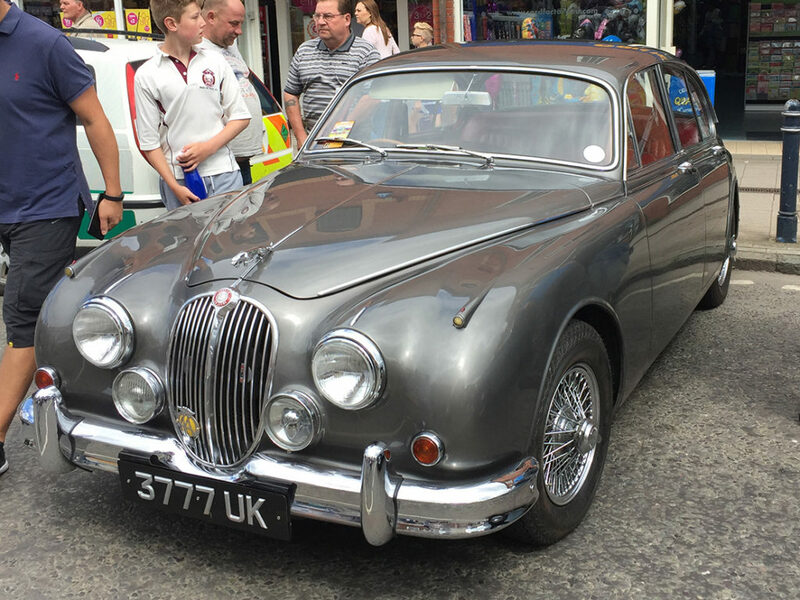 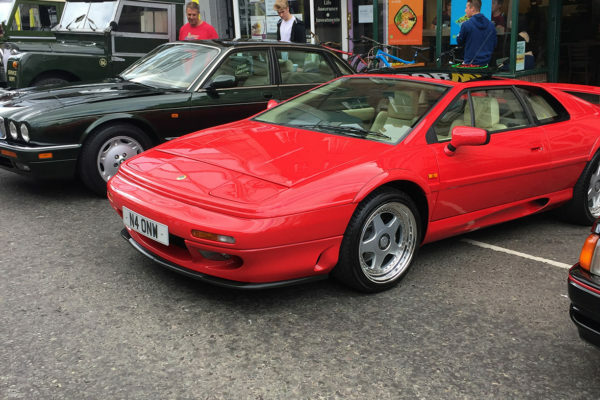 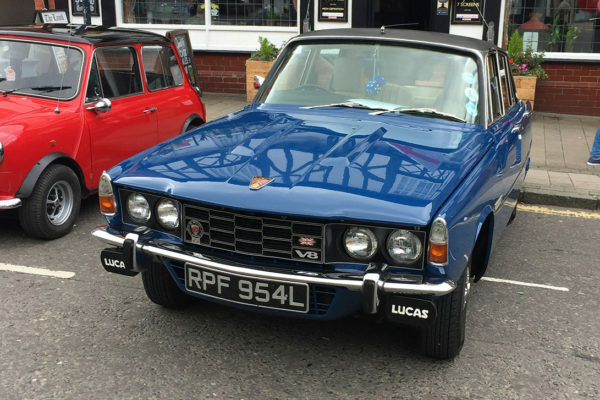 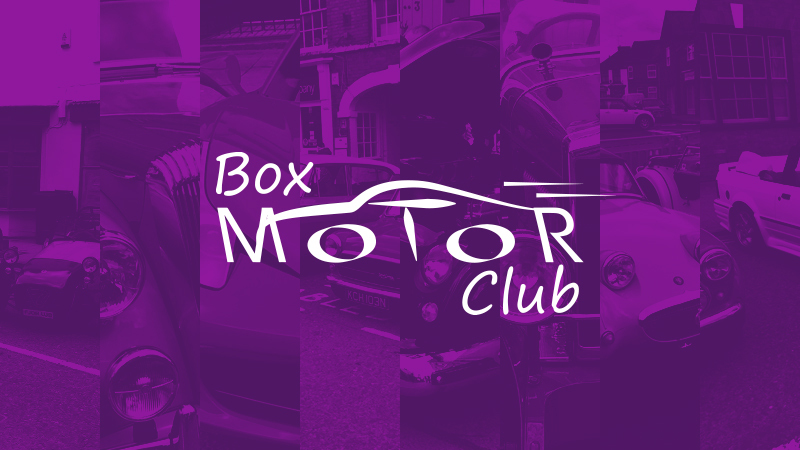 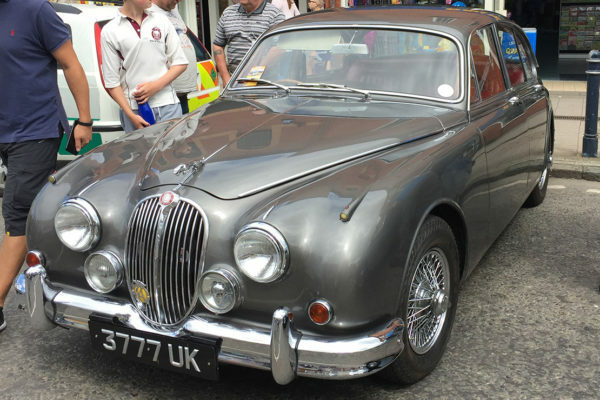 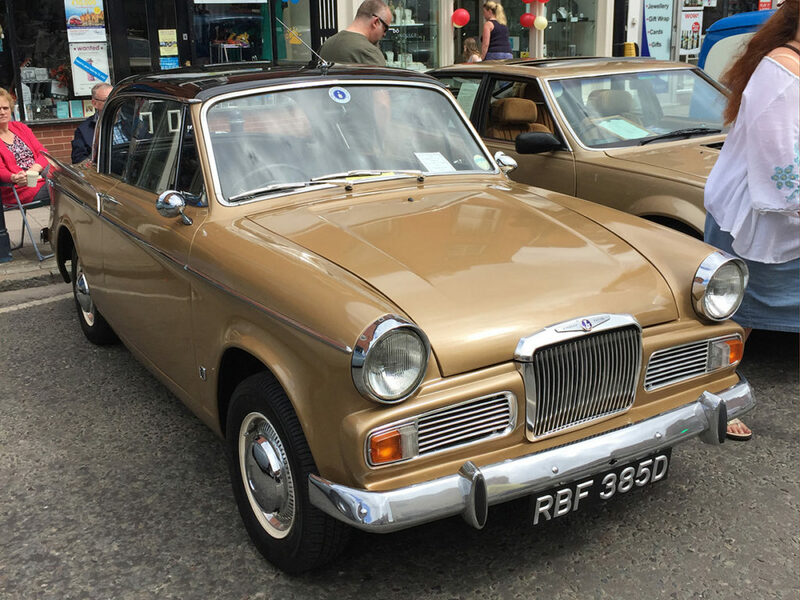 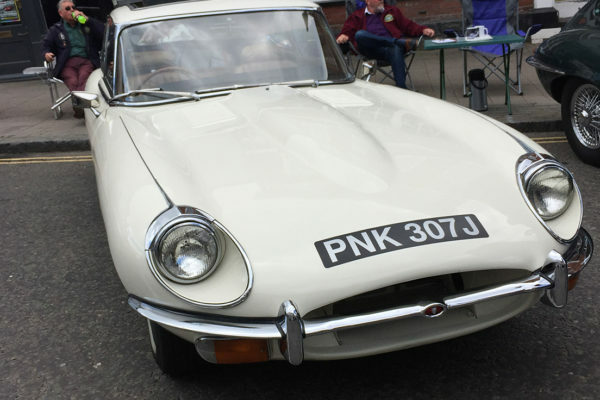 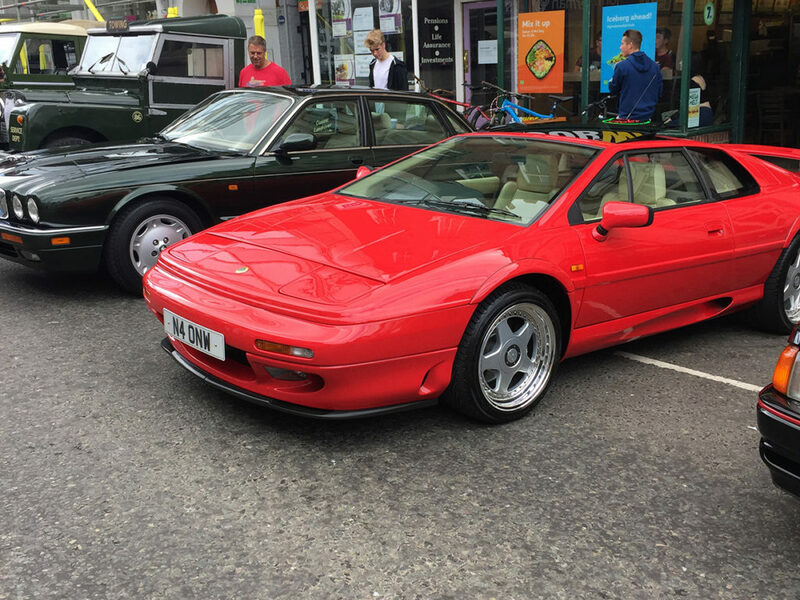 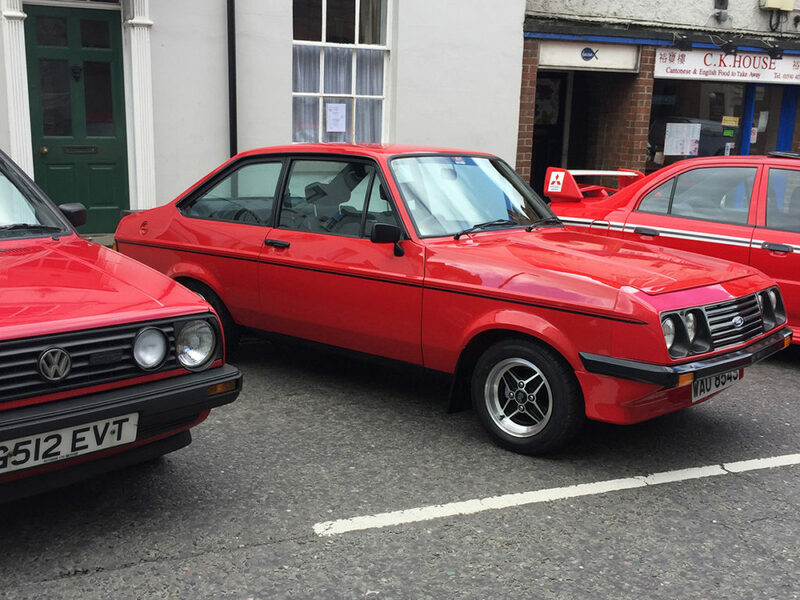 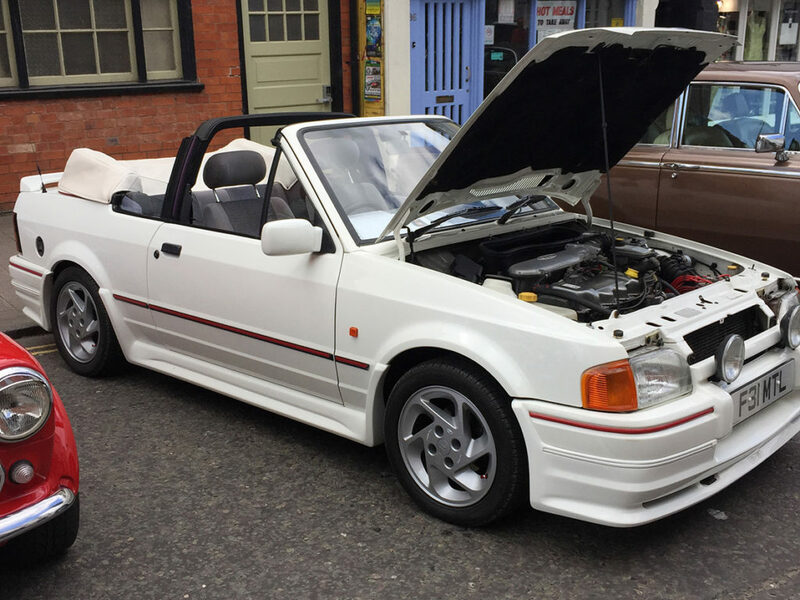 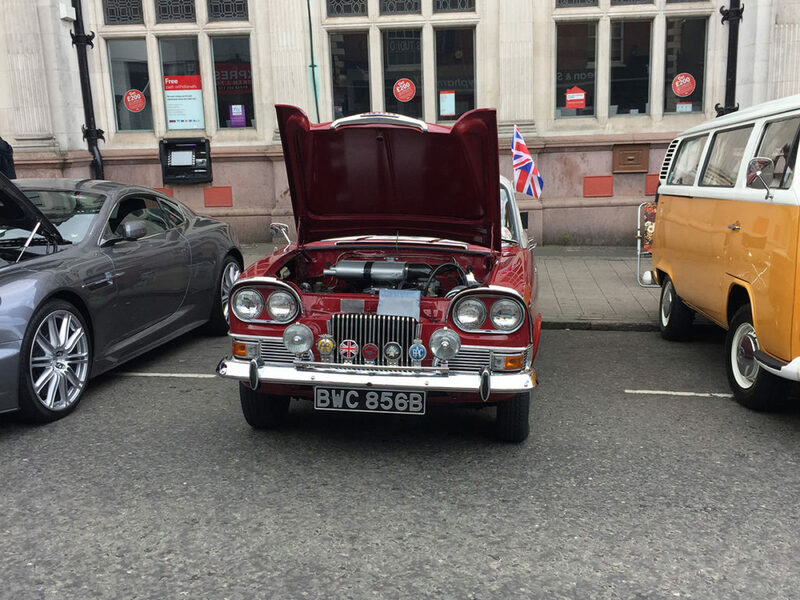 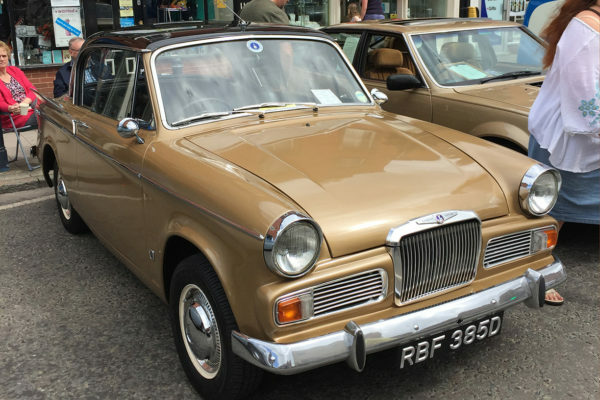 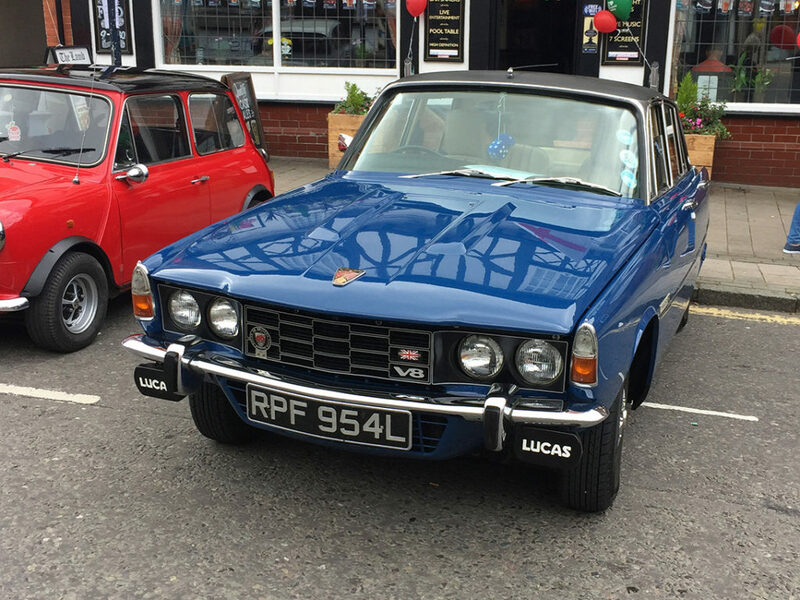 There was over 130 classic cars on show all day as a number of local car clubs supported this great event. 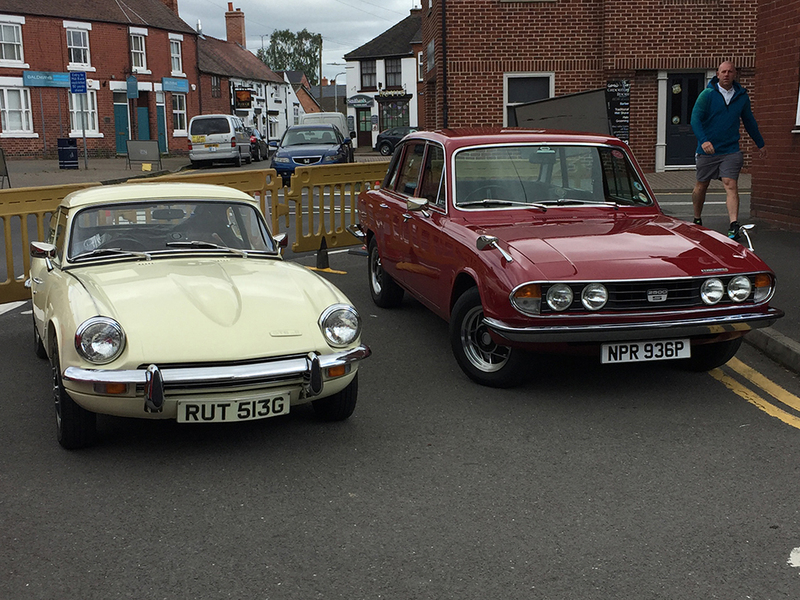 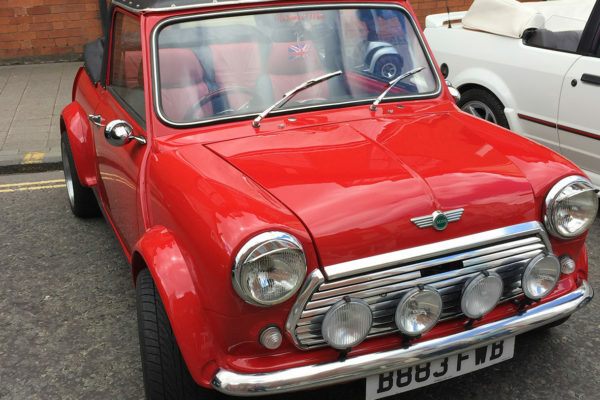 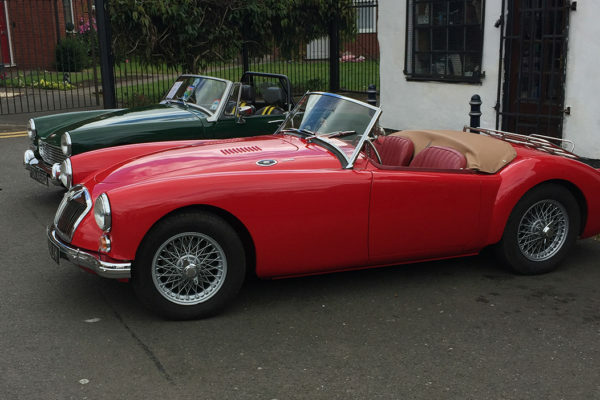 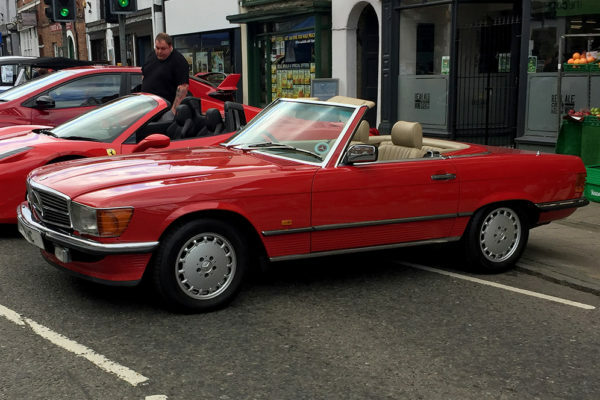 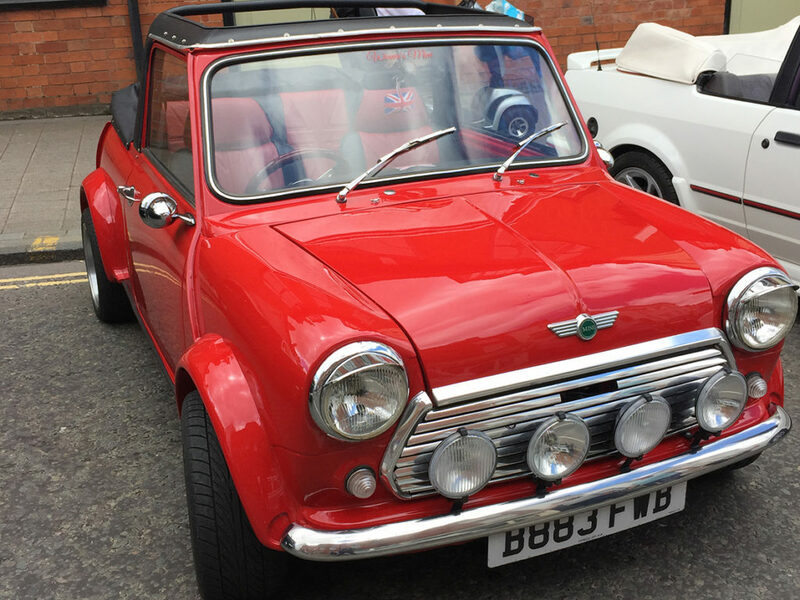 The sun shined most of the day and the town was treated to seeing a wonderful selection of classic cars. 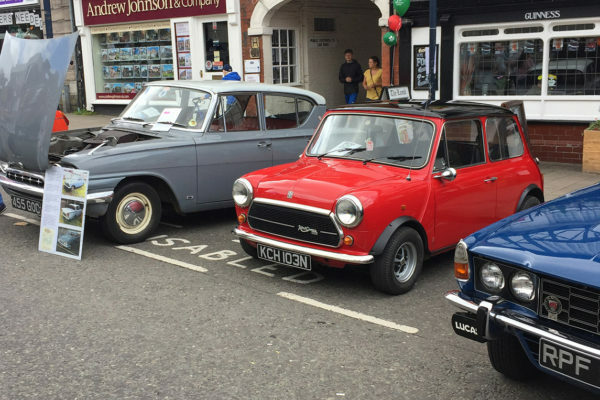 This event is definitely one to put on your calendar for next year.